Sydney sure knows how to do markets. There’s always a market to go to for all your fresh produce, fashion, and gourmet foodie needs! We’ve scoured the city and found Sydney’s best spots for snapping up a sneaky bargain. 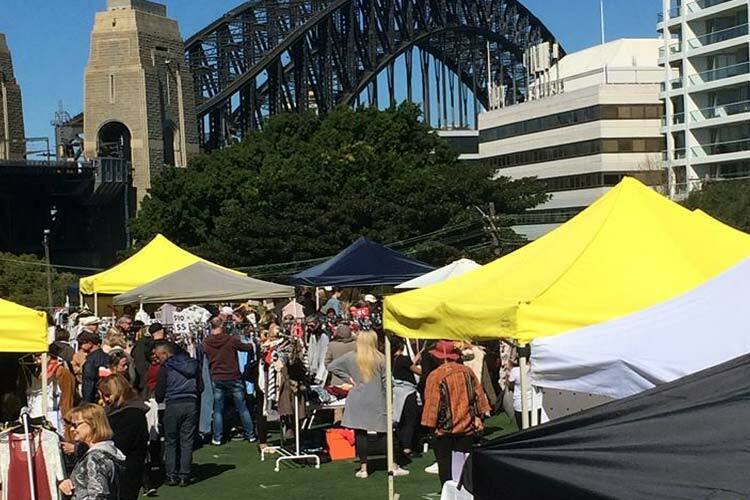 The Kirribilli Markets are a Sydney institution. Whether you’re a tourist, just visiting, or a long-time local, it’s the perfect spot for a great day out. Held on the second Sunday and fourth Saturday of each month, the market alternates between the art, design and fashion market and the general market. You can pick up some great bargains and get lost in a sea of 220 stalls offering new, vintage, and recycled items from local emerging designers and producers. You’ll also be able to keep your shopping energy at full steam with the two eating areas – Eat Street and Gourmet Corner. Get a bite to eat or a reviving beverage and keep powering on, because there’s so much shopping to do, and so little time! 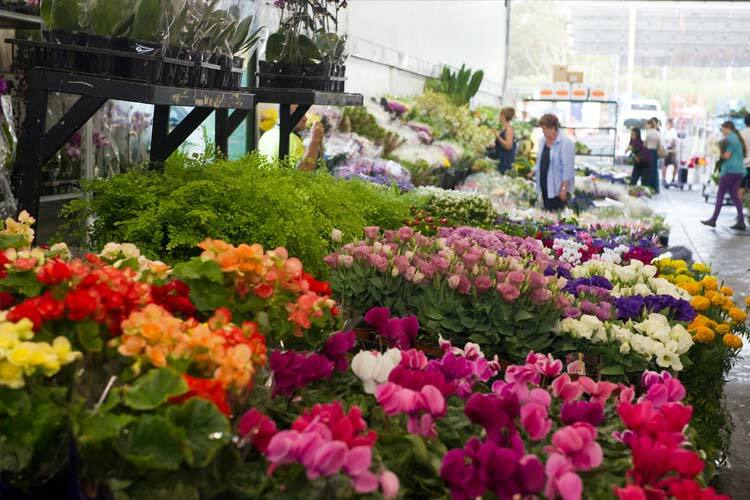 As the largest flower market in Australia for fresh cut flowers, this is where most of NSW’s and the ACT’s florists source their flowers, plants and floristry supplies. 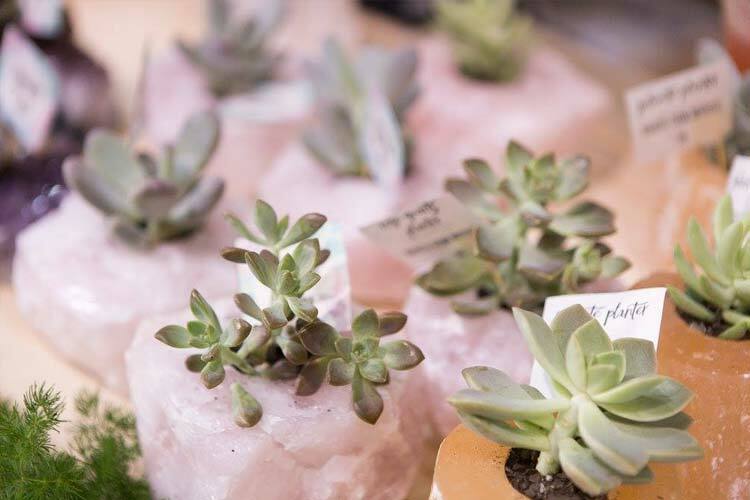 If you’re keen to get up early, the Sydney Flower Market is open to the public as well, with vendors only permitted to be local growers or wholesalers for growers within Australia. This means you’ll find an extensive selection of beautiful, fresh-cut local and in-season flowers at the lowest prices. Emerging independent artists and designers showcase their talent at the bi-annual Finders Keepers market (next event begins December 2016). Held over three days at the Exhibition Hall in Eveleigh’s Australian Technology Park, explore over 200 specially curated stalls of hand-crafted pieces from local Sydney and Australian artisans. You can also join in on artist workshops, enjoy a pumping line-up of live music and performances, and make a day of it by having a spot of lunch or dinner at one of the gourmet food stalls. And if you want to spoil yourself, you can even have a festive and fun little treat at Fluffë, who make gorgeous next-level fairy floss creations. Found a treasure at the Finders Keepers market? 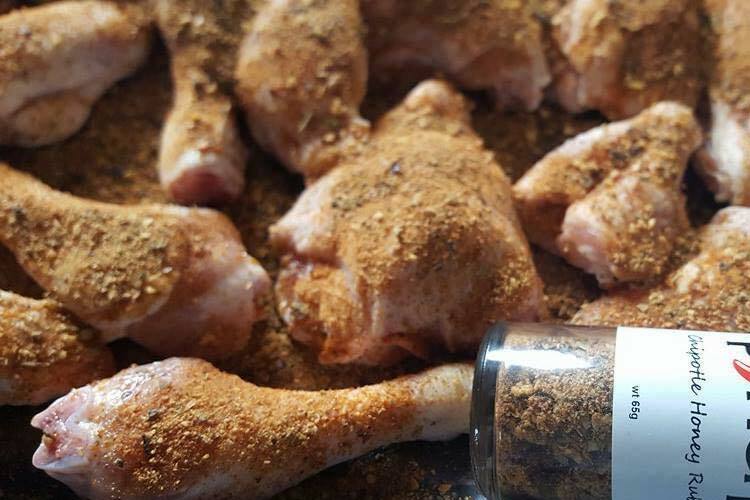 Tell us about it on True Local. No matter what the weather brings, the Orange Grove Market is always bustling with shoppers. And it’s not hard to see why, when it’s so alive with colour and the fresh scent of fruits and vegetables straight from the farm. 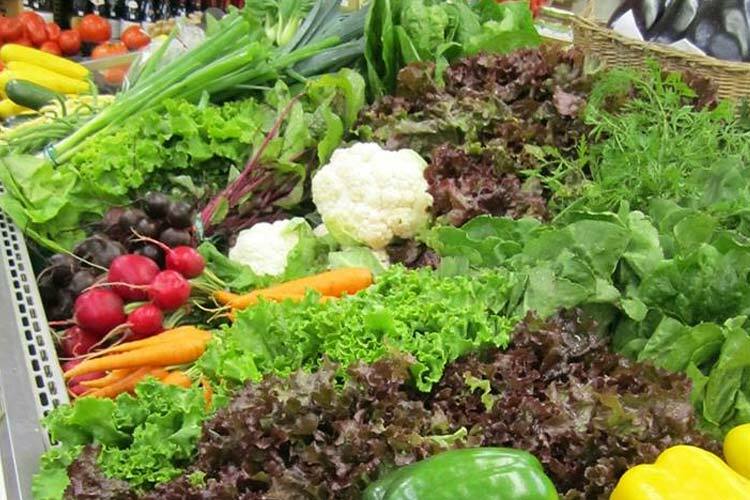 Organic foods, artisan produce, fresh flowers and plants, handmade goods, and unique little knick-knacks are available every Saturday morning at the Orange Grove Primary School. Famous for their scrumptious breakfast bacon and egg roll, grab a coffee and relax by the playground and let the kids enjoy a pony ride or play in the bouncy castle. As the Inner West’s favourite market, every Sunday from 9:00am to 3:00pm you can enjoy a cornucopia of delights from fresh flowers, locally grown produce, delicious handmade cakes and sweets, crafts, and lots more. Rain, hail or shine, the Organic Food Markets brings local farmers and growers to Marrickville and invites the community to engage with food and those who provide it on a more personal level. Always eclectic, the friendly market is a great place to spend a day, and with pony rides and a bouncing castle, the kids are kept well entertained, while you are kept well-fed! What’s your favourite market in Sydney? Leave a review on True Local!